Absorption costing is a costing system that is used in valuing inventoryInventoryInventory is a current asset account found on the balance sheet consisting of all raw materials, work-in-progress, and finished goods that a company has accumulated. It is often deemed the most illiquid of all current assets, and thus it is excluded from the numerator in the quick ratio calculation.. It not only includes the cost of materialsCost of Goods Manufactured (COGM)Cost of Goods Manufactured (COGM) is a schedule showing the total production costs during a specific period of time. See COGM formula & examples in this guide. COGM is the total costs incurred to manufacture products and transfer them into finished goods inventory for actual retail sale and labor, but also both variable and fixed manufacturing overhead costs. Absorption costing is also referred to as full costing. This guide will show you what’s included, how to calculate it, and the advantages or disadvantages of using this accounting method. Over the year, the company sold 50,000 units and produced 60,000 units with a unit selling price of $100 per unit. Recall that selling and administrative costs (fixed and variable) are considered period costs and are expensed in the period occurred. The costs are not included in the product costs. There are several advantages to using full costing. Its main advantage is that it is GAAP-compliant. It is required in preparing reports for financial statements and stock valuation purposes. In addition, absorption costing takes into account all costs of production such as fixed costs of operation, factory rent, and cost of utilities in the factory. It includes direct costs such as direct materials or direct labor and indirect costs such as plant manager’s salary or property taxes. It can be useful in determining the selling price for products. Since absorption costing includes allocating fixed manufacturing overhead to the product cost, it is not useful for decision-making. Absorption costing provides a poor analysis of the costs for a product. Therefore, variable costing is used instead to help management make product decisions. Absorption costing can skew a company’s profit level due to the fact that all fixed costs are not subtracted from revenue unless the products are sold. 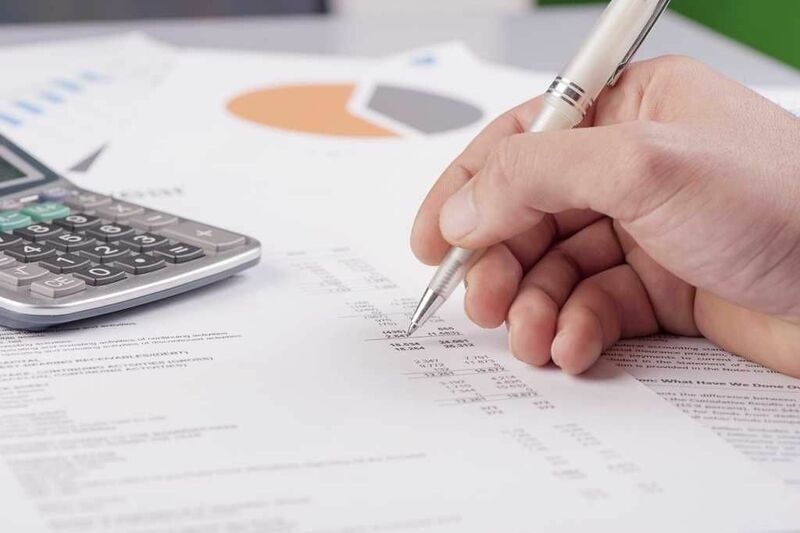 By allocating fixed costs into the cost of producing a product, the costs can be hidden from a company’s income statement. Hence, absorption costing can be used as an accounting trick to temporarily increase a company’s profitability by moving fixed manufacturing overhead costs from the income statement to the balance sheet. For example, recall in the example above that the company incurred fixed manufacturing overhead costs of $300,000. If a company produces 100,000 units (allocating $3 in FMOH to each unit) and only sells 10,000, a significant portion of manufacturing overhead costs would be hidden in the balance sheet. If the manufactured products are not all sold, the income statement would not show the full expenses incurred during the period. Thank you for reading this guide and examples of how to calculate full costing of inventory. Below are additional accounting resources from CFI, the global provider of the Financial Modeling & Valuation Analyst (FMVA) designationFMVA™ CertificationThe Financial Modeling & Valueation Analyst (FMVA)™ accreditation is a global standard for financial analysts that covers finance, accounting, financial modeling, valuation, budgeting, forecasting, presentations, and strategy. .